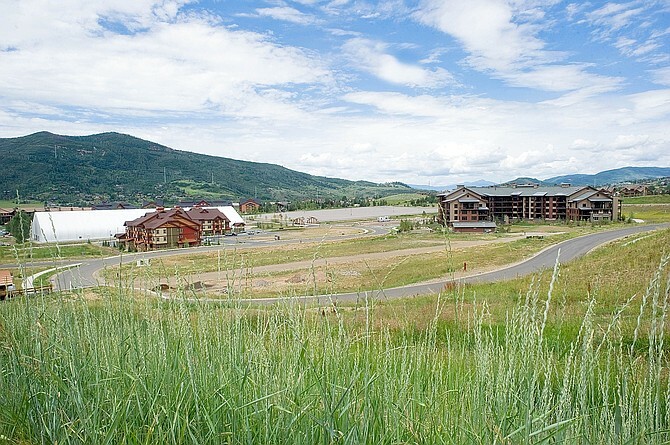 Steamboat Springs — Resort Ventures West has returned to the city of Steamboat Springs planning process as the owners’ representative for Flat Tops at Wildhorse Meadows, which is seeking permission to create a subdivision of 21 single-family homes at the 46-acre development that debuted with Trailhead Lodge in 2007. The Flat Tops at Wildhorse Meadows would be built inside a large curve in Bangtail Way at a point the roadway climbs a hill just south of Trailhead Lodge and the Wildhorse gondola. The single-family homes represent a departure from original plans to build townhomes in the area. 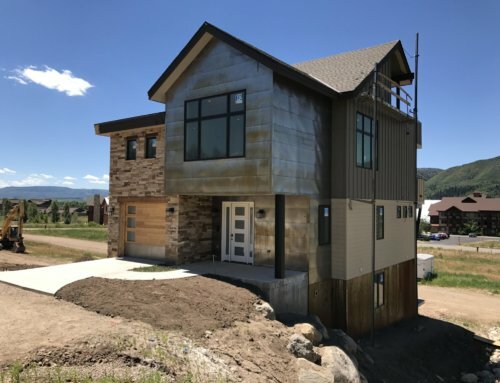 The smallest of the homes is planned to be approximately 1,730 square feet with a two-car garage and no basement; the largest, including the basement, is approximately 2,830-square feet with a one-and-a-half-car garage. 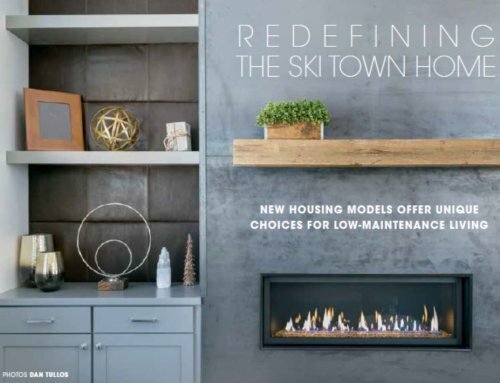 Resort Ventures West Principle Brent Pearson said one of the goals of the developers is to deliver “an appropriately sized home” that is efficient and doesn’t include too much costly space. The homes will be two-story, with the exception of homes located on the upper side of Bangtail, where terrain will reveal three stories, including a walk-out lower level. And the homes will be designed so that the second level is the primary living space. The decks will be accessed through fold-away glass doors and wrapped by solid walls. 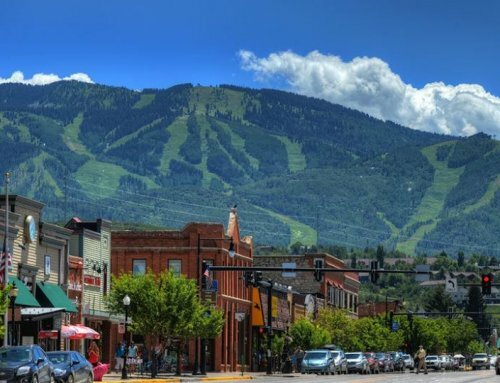 The application for a permit as a “planned unit development,” or PUD, has been assigned to City Planner Toby Stauffer, who said Monday that, while no public hearings have yet been scheduled, the proposal would eventually go before both Planning Commission and the Steamboat Springs City Council for review. Malia indicated the developers would like to build the project in phases.